Yesterday, the popular journaling app for iOS and Mac released an update that will now allow users to purchase physical journals of that person’s journal entries. The physical journals will be $15 per journal and can be purchased through the app via Apple Pay. 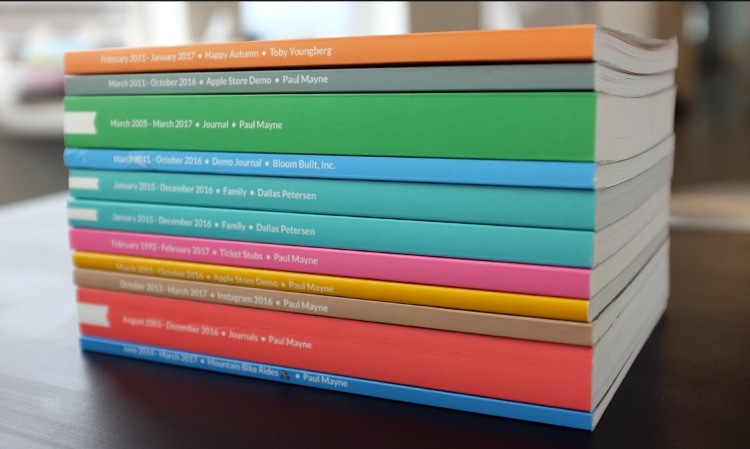 The journals themselves are available in a variety of colors and you can choose which year or months are in the journal. This gives the user complete control of what he/she wants to see in it. In order to buy a journal, users will have to access settings in the app and then tap “Book Printing.” From there, the user can design, customize, and order their journal. One way the feature could be used is if you took a vacation, wrote a lot of journal entries, and took a lot of pictures, they can all be found in this one book. Day One currently costs $4.99 for iOS and $39.99 for the Mac. The service is also available on the Apple Watch. Images from the Day One website and app.